Launched in 1951, the Electrolux W 20 harnessed the power of peer groups to create savvy social-network marketing. Or was it out of a sense of solidarity that early-adopters encouraged other women to free themselves from a heavy chore through this recent groundbreaking innovation? It was a sturdy, semi-automatic top-loader that, with an array of features, developed a loyal following. 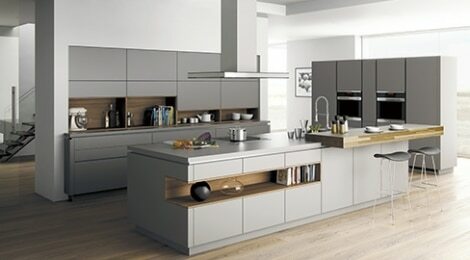 The W 20 was produced by Bohus, a company that Electrolux had acquired several years earlier. 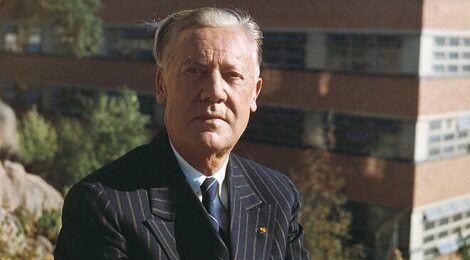 Bohus were experts in professional laundry products; Electrolux had a flair for innovation, design and marketing. In a first, the adverts featured, not the wage-earning man, but a woman. To further convince other women that the W 20 really could be trusted to clean the clothes of their family, a customer club was started, “The Friends of the W 20”. This seems to have been a forum for Swedish housewives to develop a network, with their statements used in advertising. The names and addresses of club members were even listed as a part of the marketing effort, which used endorsements from happy customers. 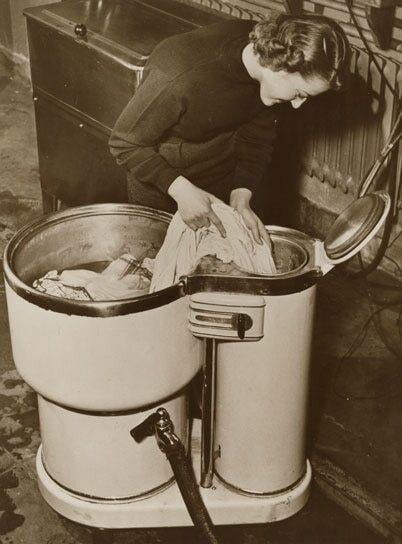 The use of washing machines in the home only really took off in Europe after the Second World War. 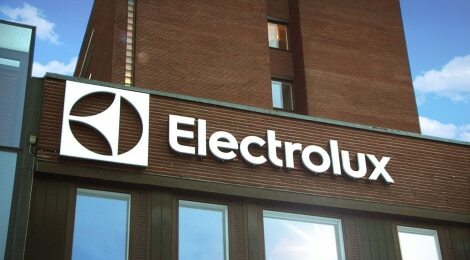 Electrolux, already a household name in vacuum cleaners and refrigerators, entered the laundry market at just the right time. With Bohus’ track-record in industrial and communal washing machines, the W 20 was a solid piece of engineering. The machine consisted of a drum with a wing-shaped agitator which circulated the water and massaged the laundry. It was thanks to the shape of the agitator that the W 20 gained the nickname ‘Flytande vingen’ or the ‘Floating Wing’. The machine featured an electronic element that gradually heated the water to the desired temperature. 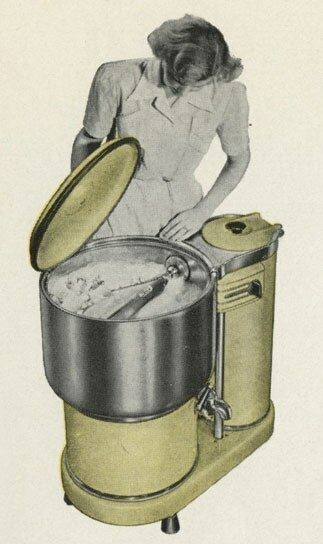 Since the W 20 was a top-loader, the housewife could easily lift the lid to keep an eye on things, and to check the temperature on a thermometer. With a conjoined spin-drier, the user could start up the next load in the washing machine, while spinning the first ready for ironing. 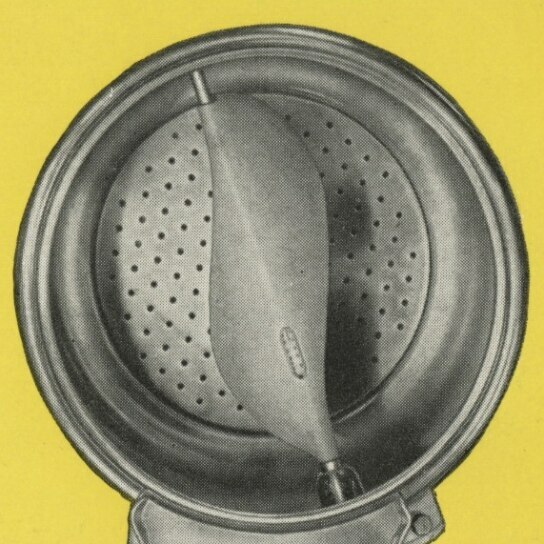 Enlisting women to promote the first Electrolux washing machine was maybe not just an ingenious piece of marketing. Seen in an historical perspective, perhaps women at the time really did feel a sense of solidarity, and were eager to encourage other women to start using this truly time-saving device. The renowned Swedish medical doctor, academic and public speaker Professor Hans Rosling has made the case that the washing machine was the greatest invention of the industrial revolution for the way it enabled women to turn a boring wash day into a day of reading.